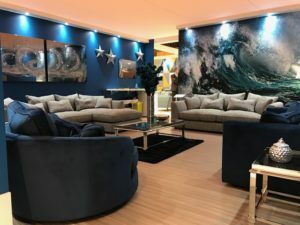 For the third consecutive year, Whitemeadow attended one of this country’s largest and singularly most important furniture shows at the NEC - JFS 2017. 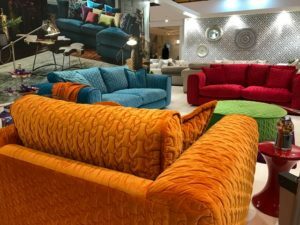 The show provided us with the backdrop in which to launch of our Spring/Summer 2017 upholstery collection with a number of significant and very positive surprises for the trade to witness and secure orders against. 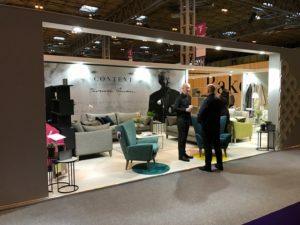 One of our surprises to the trade was the association with Content by Terence Conran, a design-led brand famous for their owner’s reputation as one of this country’s most successful entrepreneurs and designers; Sir Terence Conran. We presented four designs among an array of complimentary accent pieces from their collection. 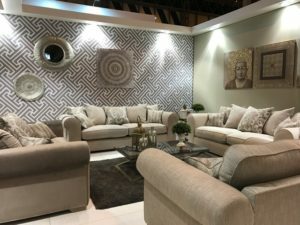 This certainly caught the attention of retailers which reflected in the number of orders placed for this upholstery collection, from both established and new accounts. 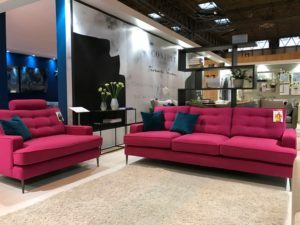 It was pleasing to hear our customers commenting that we had some of the strongest and most comprehensive design styles at show, with the quilted, multi coloured ‘Tutti Frutti’ range generating much interest. Other models which courted a strong order book and positive reaction included our ocean themed, Bossanova, Alongside a myriad of new models such as Malvern, our classy scrolled arm model, Lola, our more compact transitional product with a fresh floral fabric story, and Lyon in Marine Teal and contrastic bold geometrics, taking a nod at American sixties styling. 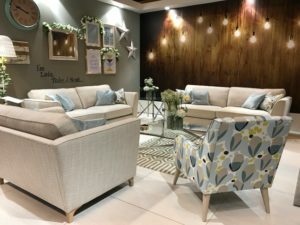 Many thanks to all customers who paid a visit to the Whitemeadow Stand this year, we look forward to delivering your new floor displays over the coming months. 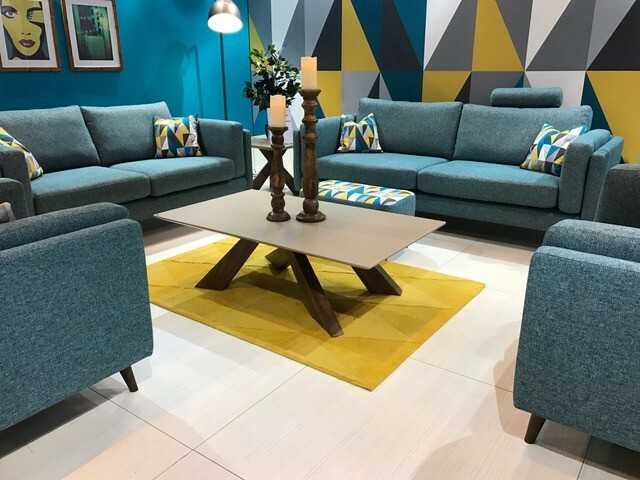 Next Stop – The Manchester Furniture Show, July for the Autumn/Winter 17 collection.